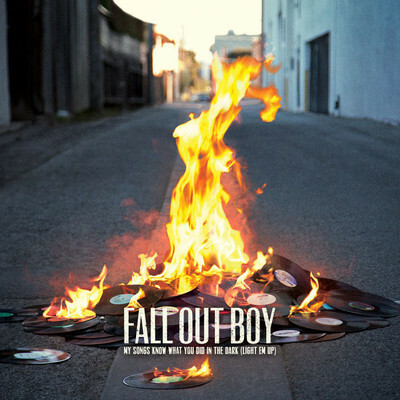 This entry was posted in Music, Song Reviews and tagged art, entertainment, fall out boy, journalism, music, music journalism, music reviews, reviews, song reviews, songs, writing by Jules LeFevre. Bookmark the permalink. kiss-esque howls over tight vanilla fuzz? truly, friend, you are a master descriptor. Oh Fall Out Boy. 🙂 Why thank you, friend.